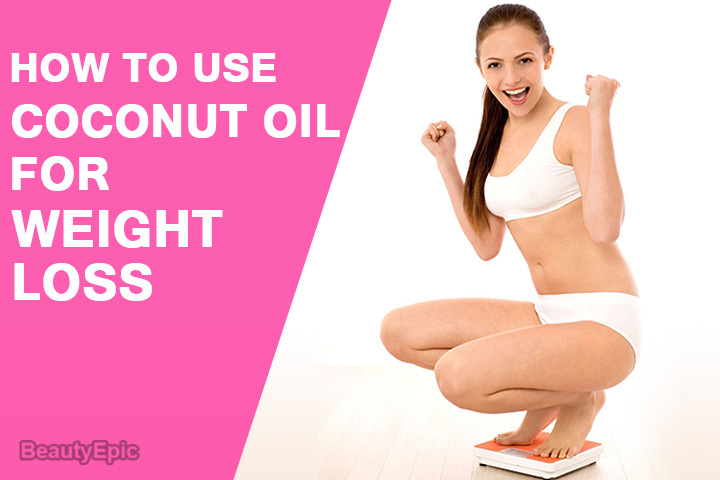 How Does Coconut Oil Help Weight Loss? 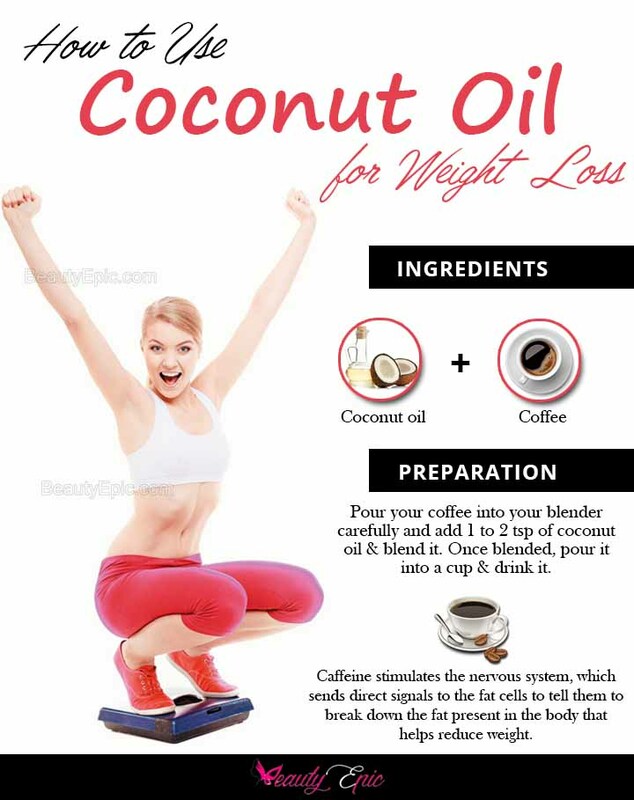 Coconut oil contains a lot of MCTs (medium-chain triglycerides) in it, which are known to promote weight loss. The consumption of coconut oil controls the fat deposition in the body. Coconut oil is also thermogenic, which essentially means that consuming coconut oil increases the percentage of fat burning in the body. Add ground coffee to French press then pour over hot water. Steep for 4 minutes. While coffee is steeping, place butter in blender. Add coconut oil to the mixture. When coffee is done steeping, add to blender and blend for about 30-60 second until frothy. The essential fatty acids such as the poly unsaturated Omega-3 fatty acids in butter promote weight loss. Repetitions: Drink butter coffee daily to reduce weight. 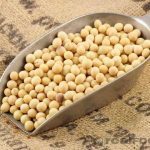 Best Time to Drink: The best time to drink butter coffee with coconut oil is in the morning or evening. Take all the ingredients in a blender and blend for 40 to 45 seconds to make a tasty smoothie. The inclusion of chia seeds in this coconut oil smoothie can help you to lose weight as it is loaded with omega 3 fatty acids and dietary fiber content which help you in your weight loss goal. 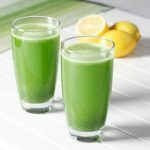 Repetitions: Consume this smoothie regularly to lose weight effectively. Best time to drink: You can take this anytime during the day. Pour your coffee into your blender carefully and add 1 to 2 teaspoons of coconut oil and blend it. Once blended, pour it into a cup and drink it. Caffeine stimulates the nervous system, which sends direct signals to the fat cells to tell them to break down the fat present in the body that helps reduce weight. Repetitions: Drink regularly to lose weight. Best time to drink: The best time to drink this coffee is early morning. Mix ½ teaspoon of cinnamon with ¾ cup of coconut oil and ½ cup of raw honey. Stir 1 to 2 teaspoons of the prepared mixture into your black coffee and drink it. Cinnamon boosts metabolism and helps prevent the accumulation of fat in the body by supporting the conversion of sugar into energy. Best time to drink: The best time to drink is early in the morning. Take 1 glass of hot water and add 1 tablespoon of raw honey along with 1 to 3 tablespoons of the coconut oil to it. The consumption of honey promotes the digestion process, which in turn helps to reduce static weight. Repetitions: Drink daily to speed up the weight loss process. Mix 2 tablespoons of green tea leaves, hot water and coconut oil in a glass. Steep it for few minutes and strain the tea. Sip it slowly and regularly. Green tea increases the metabolic process of the body and helps to burn more calories which in turn aid the weight loss process. Best time to drink: The perfect time to drink this before bed. Take a lemon wedge and some lemon juice in a glass. Now add a teaspoon of organic coconut oil and some fresh water. Now fill the glass with warm water and stir it well. Lemon water increases faster metabolism to help in weight loss. Repetitions: Drink on a daily basis to reduce weight. Best time to apply: The best time to drink is early in the morning. 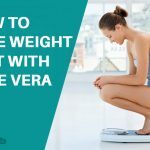 By adopting sensible eating habits and following a strict diet plan, weight loss can be achieved over a period of time. Weight loss does not mean one should completely stop eating. You can eat nutritious foods so that you take in as many calories as you need to maintain your health. 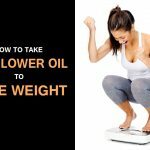 The numerous advantages of coconut oil help in achieving weight loss in a natural way. 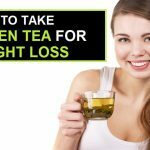 How to Take Green Tea for Weight Loss?